Which came first – Kylie Jenner’s baby or the egg? 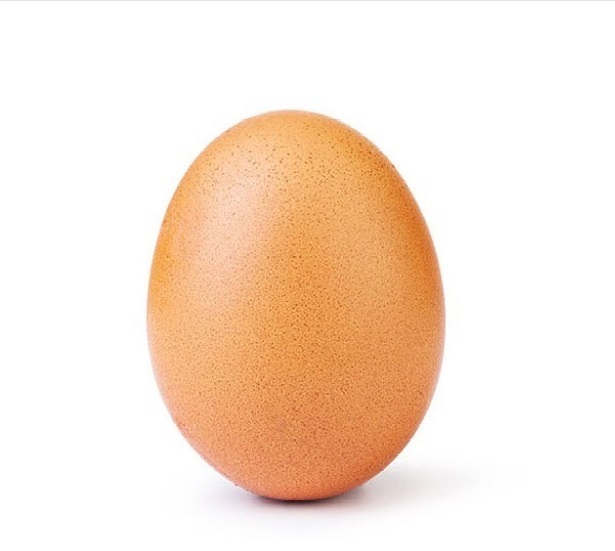 The egg that tried to break the Instagram like record has succeeded, standing tall at 35 million likes and counting. Despite being on day 24 of the government shutdown, SDA students and a large portion of Internet users are focused on another issue – The World Record Egg. Shattering the record set by Kylie Jenner at 50 million likes and counting, the responses from SDA students echo one another – it is an interesting social media trend, but also disappointing. “I think it was really weird, but I think it was interesting that society has gotten to that point where we have gotten everyone to like an egg,” senior Eva Geronimo-Gregorio said. What is next for the world?